Wedding Season has arrived!!!!!! (Well at least here in Florida) The fall season brings lots of love stories. This weekend I kick off one of many weddings and I am pumped! 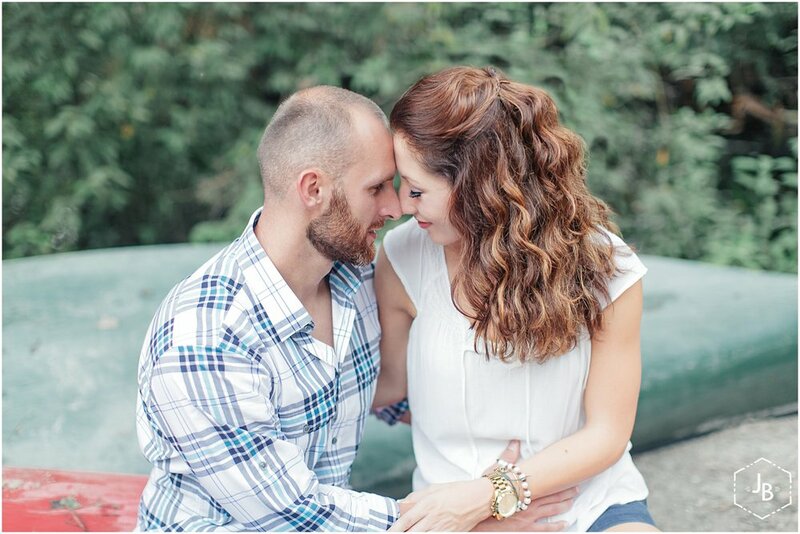 What a better way to end this week with a beautiful engagement story from one of my spring couples, Meredith and Josh. 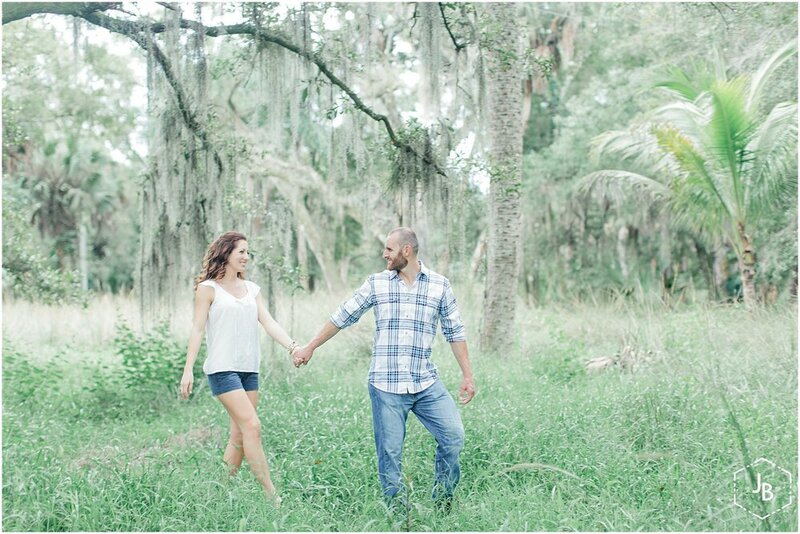 You both were such a pleasure to work with and I had a blast exploring around Riverbend park, mosquitoes and all! 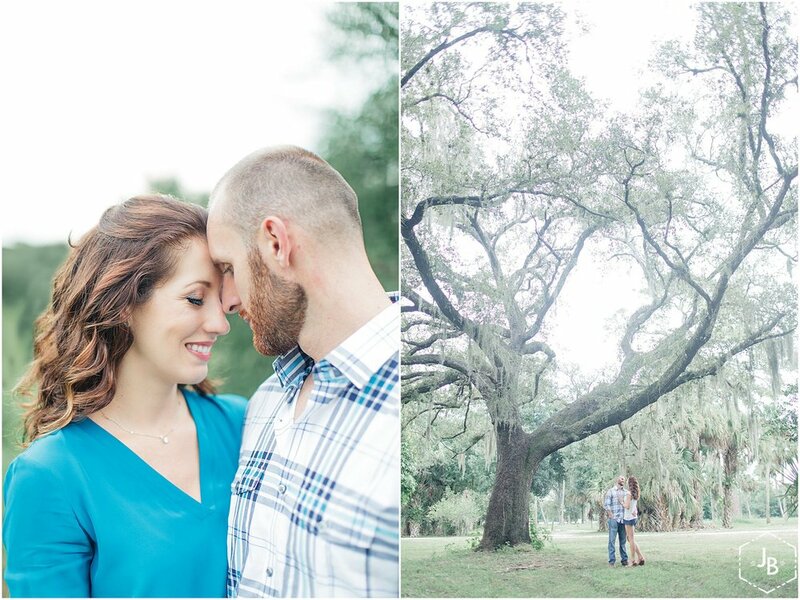 I am so glad the rainy forecast predicted held off and we were able to capture these beautiful images. I am looking forward to capturing your love story next year at the Addison but for now, enjoy some of my favorites from your engagement. For Photographers: Image Settings and More!